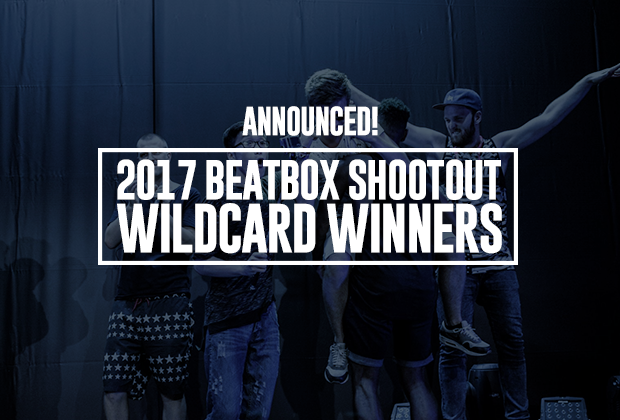 Home›Articles›2017 Beatbox Shootout Wildcard Winners Announced! The 2017 wild card winners are ready to head over to Austria! 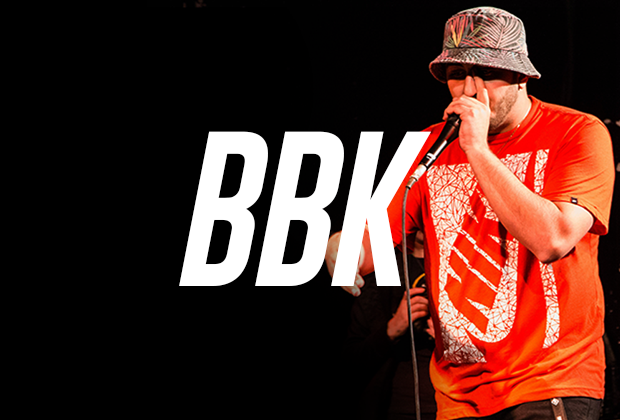 The Beatbox Shootout is a fun battle hosted by Vokal.Total in Graz, Austria. The competition was traditionally an international acapella competition, but they’ve adopted the beatbox community with welcome arms. The battle is a fun one with a Western Cowboy theme, as the title might suggest. They open up a wildcard competition every year, choosing 8 of the best submissions to battle it out on July 20th. This year’s competition was judged by Nexor, Zede, and Lytos. Let’s look at the winning submissions! NaPoM is back! It's been a while since we've seen him in a battle, mostly due to his absence from the ABC's traveling Asia. We'll let you on a secret: NaPoM has a ton of sounds and routines up his sleeve that he's been hiding and stands as easily one of the favorites to take the competition. Well deserved. Cosmin gets another go at this year's competition and he's more determined to win it now than ever. All the way from Romania, Cosmin champions such a clean and technical style that will be hard to overcome. He's one to watch for sure! There's no one who can create a fuller sound than Kenny Urban. This was a killer routine and a well-deserved winner for sure. The only thing that's missing is his signature throat flute. Where's the throat flute? The German maestro is back! He took things slow in this wildcard video, confidently sticking to his simple but incredibly precise style. Babeli is someone we're really looking forward to seeing on the big stage again! Another returning competitor, Samy Try kicks it up a notch for yet another opportunity to take the title this year. His shootout battle against Fredy Beats easily went down as one of my favorites of 2016. 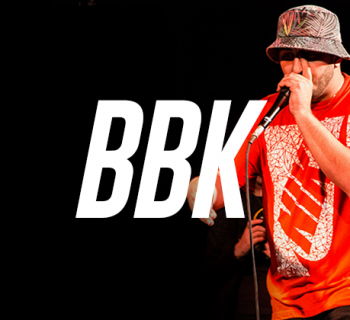 The 2016 UK Champ continues his trek taking over the beatbox world with the opportunity to join all the other beatbox superstars. We have no shadow of a doubt that he's going to continuing making huge strides forward like he did in the past year. We all knew D-Low was going to get big - it was only a matter of time! Talking about people who had a wonderful 2016, Piratheeban is another guy we're really excited to see take the big stage in Austria. Known for his eccentric showmanship and crazy throat basses, Piratheeban is well poised to put up a great fight - if not win the entire thing. Good luck homie! No competition would be complete without a B-Art. It's really going to be an eventful summer for him, also representing the Netherlands at the 2017 Grand Beatbox Battle. Like I usually say, B-Art's found the right formula between technicality, musicality, and straight originality - which is why this year will be a huge one for him! Which of these top 8 contenders will take it all? Let us know in the comments! 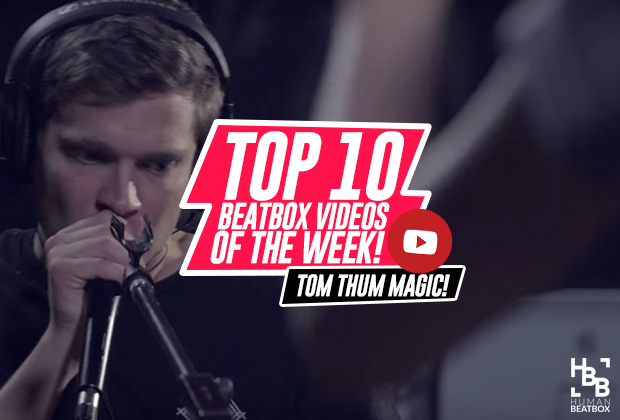 Let's talk beatbox. I’m predicting a Napom v. D-low Finals that goes to……..